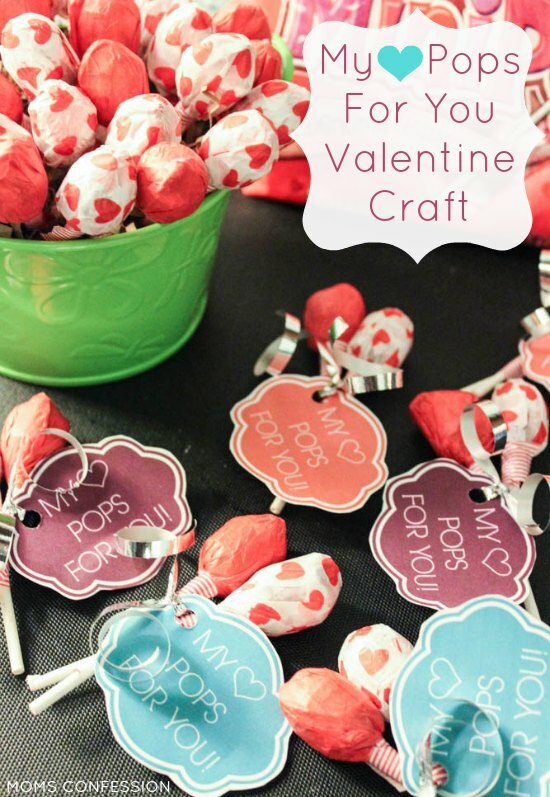 Home » Lollipop Valentines Craft Idea: My Heart Pops For You! 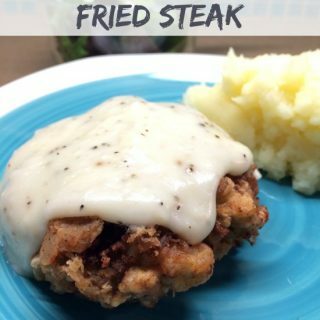 By Kristi · 24 Comments · · Disclosure: This post may contain affiliate links. Using an affiliate link means, I might earn a commission from any purchases through that affiliate link. Does your heart pop for someone? Make these fun Valentine’s Day candy suckers with your kids to share with their friends! As my boys get older, Valentine’s Day craft ideas I get to make for their classmates dwindles by each year. 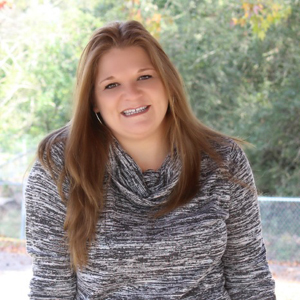 When my oldest son was in 6th grade, I faced a harsh reality that he was not a baby anymore and sharing Valentine cards with his friends was almost a thing of the past. Instead of drowning in my sorrows, I thought it would be best to keep the tradition alive, even if they only share them with their close friends at school or I keep them at the house for their friends as a treat when they visit. Print the Free My Heart Pops For You Printable. Cut (doesn’t have to be perfect) the design out and hole punch in the top corner. Cut curling ribbon to approximately 6 inches. Feed through the hole on the printable. Cover the lollipops with a 3×3 inch square of tissue paper. Use washi tape to fasten the bottom pieces around the lollipop stick. Place 2 ribbons together and use another small piece of washi tape to hold them together. Feed the ribbon between each of the lollipop sticks and tie the strings together. These cute valentines make great crafts for kids to make and share with their friends! It is bittersweet Laura…makes us mom’s wish they would stay little forever, right? Thanks for stopping by! So cute! I’m excited for my son to start school so we can make Valentine’s! Awe…you’re going to love every minute of it! It’s a blast every year…I’m going to miss it, but you can bet I will find something else special to do for them! :) Happy Valentine’s Day! What a cute idea. I thought my days of making treats like this had passed too. My daughter is in high school now and there always seems to be something going on that we need something crafty for. Oh that’s good to know Kristyn! There is still hope that I’ll be needed for something crafty after the elementary years! :) Have an awesome day! How sweet Kimberly! Now you can spoil your grandbabies with cute and crafty gifts! :) Happy Valentine’s Day! You are such a good mommy! I will make all kinds of things for my kids, but not for an entire class. I just don’t have time! 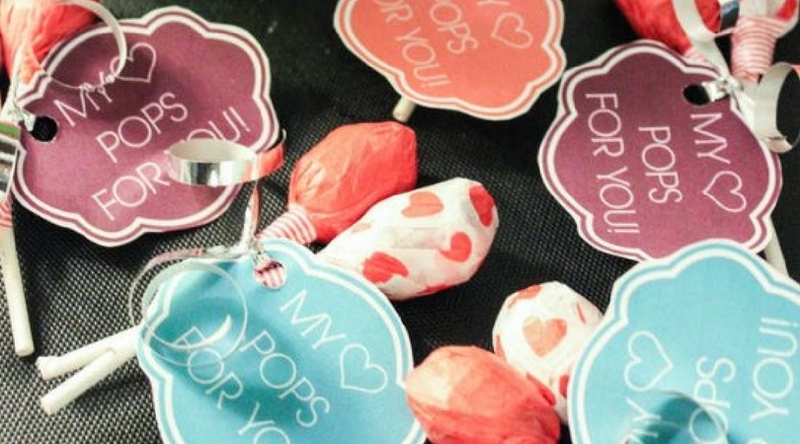 I luv, luv, luv this Vday idea because it’s cute AND cheap to make! I did Dollar Tree pre-made cards this year cuz I’m so strapped for time these days, but next year I’m all over this! I might even do this just because another time during the year because who wouldn’t like a cute pick-me-up like this? First, I love your simple, clean design and the pretty photos with nice graphics! But I have to ask, does everyone bring “treats” to school? This is our first Valentines Day at preschool, and I didn’t know so many people made things for each kid. Just curious…you see to know! Kristi, I LOVE These! I am going to head out tomorrow to Dollar Tree to get the supplies to make these with the kids! Thanks for the printables too! I pinned this so I don’t lose it! Love this idea!! So simple and inexpensive too. This is so cute!! My valentines are already made, but I’m definitely bookmarking this for next year. Love it!